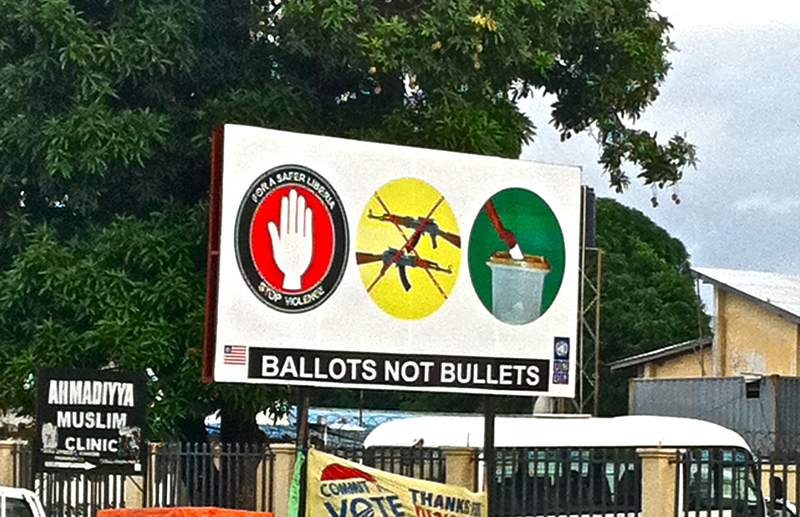 Tomorrow morning Liberians go to the polls for the second time since the end of the civil war in 2003. 16 presidential candidates are running for the executive post. But the two main contenders are Ellen Johnson-Sirleaf and William Tubman (both Harvard graduates). (eh, couldn’t resist plugging that in). Senatorial and legislative seats are also up for grabs in this election. How do corporations secure natural resources (such as rubber) in a sustained way over a long period of time – knowing that most resource-rich countries are also usually prone to instability? The way corporations have traditionally done so is by signing long-term deals with the government of the country (be it a democratically elected one or not) and providing some basic services to the employees it hires (usually as little as their company’s Corporate Responsibility allows) – Firestone style. This old model is attractive because it is financially viable. Unpacking and reminiscing over the summer by replaying the Liberian Hit song “Dumyarea” by Junior Freeman and African Soldier, two young Liberian musicians part of a new music genre called Gbema (Liberian music gone through electronic treatment). Firestone Tire and Rubber Plantation’s history is painfully enlaced with Liberia’s. 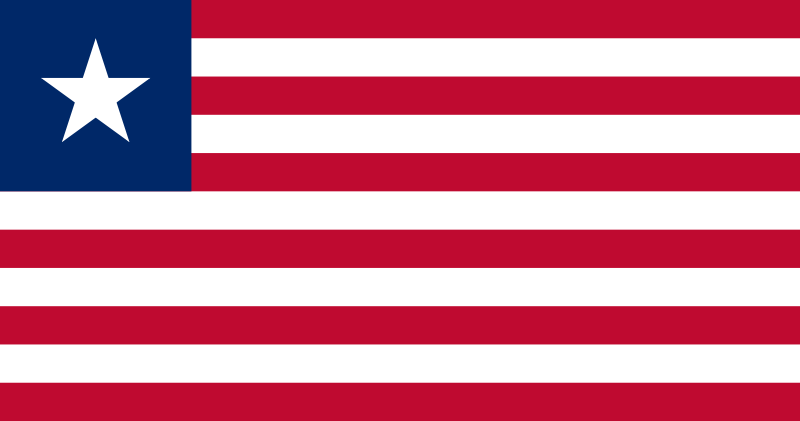 In 1920s, the Liberian government was on the verge of bankruptcy and under severe pressure from international creditors for repaying a US$ 2 million debt. Along came Firestone. It bargained with the government for a lease of one million acres of land for one hundred years. The price? 6 cents an acre, plus 1% in tax on the value of the exported rubber, giving the company unlimited control over 10% of Liberia’s total arable land. Included in the contract was the infamous Clause (K), which conditioned the deal on a loan from Firestone to the government of Liberia of $5 million at an interest rate of 7% (that was 2% higher than the interest rate on any of Liberia’s other debts). Cornered and careless, the government signed. 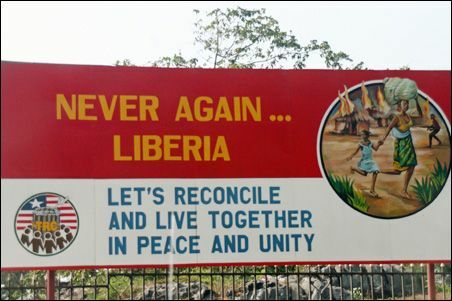 Liberia’s civil war ended in 2003 after fourteen bloody years that left the country in shatters. 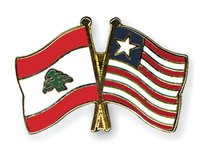 I was born during the fifteen-year long Lebanese civil war and grew up witnessing my country’s imperfect reconstruction process. Twenty years after the end of our war, this process has resulted in a deeply unequal society and a government chronically unable to provide basic services to its citizens, even as Lebanon now classifies as a middle-income country. Liberia is now firmly transitioning from emergency humanitarian aid to development planning. The coming years are crucial in setting the country on the track of permanent peace and sustainable development.